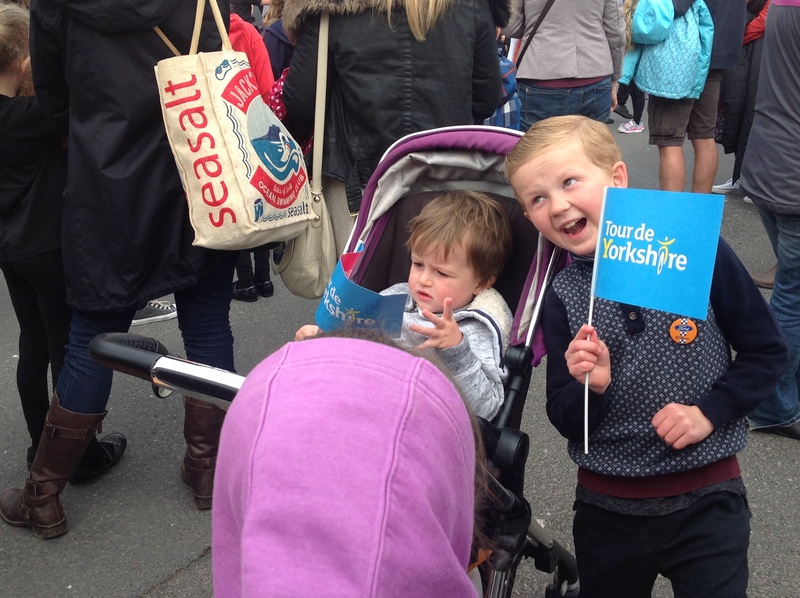 Last time the Tour de Yorkshire came to Selby, around 10,000 people came to watch. We’re expecting large crowds once again and we hope our businesses will make the most of the opportunity the Tour de Yorkshire presents. 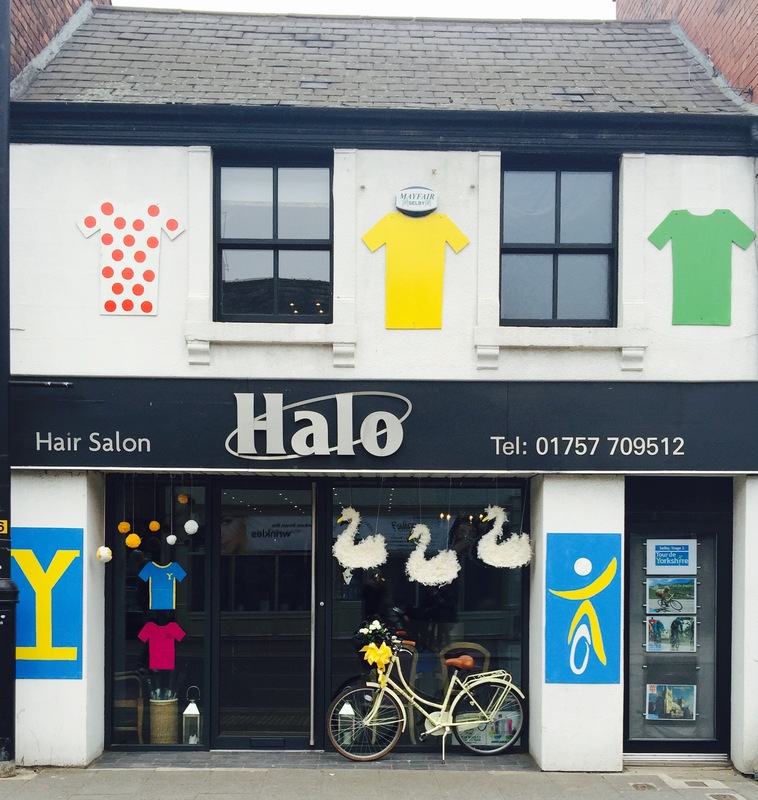 There are lots of ways to get involved – from decorating your shop front to the land art that can be seen by the race and television helicopters. Welcome to Yorkshire are organising a number of competitions for towns and businesses on the route. Their land art competition is a great way for businesses to get noticed by the media and helicopters that will be broadcasting the race internationally. They're also running a Best Dressed competition which honours those that go the extra mile to celebrate the race. The competition has four categories - Best Dressed Village, Best Dressed Town, Best Dressed Host Location and Spirit of Le Tour. Can you decorate your business and help put Selby on the map? Previous races have celebrated with everything from spotty houses, dyed sheep, miles of handmade bunting, floral displays and yarn bombing. These are some businesses who looked fantastic the last time the race visited Selby. The main spectator area for the finish event will be along Gowthorpe and the Market Place area in front of Selby Abbey. We're also setting up a special 'fan zone' in Micklegate for community activities, sponsored by Rigid Containers. This area will be where Minster FM will have a stage and broadcast live from on the day. And to encourage visitors to stay in the town, we're also setting up a large screen to show live action from the race, changing to an ourdoor cinema early in the evening. In addition, there will be activities provided by the community event sponsors, Rigid; Arriva will be there with their themed bus, competitions and giveaways, plus there’ll be activities and giveaways provided by the race sponsors. Shops, bars and restaurants throughout the town will be holding their own celebrations and events. You’ll also be able to soak up the atmosphere and watch live race action around the Market Cross Shopping Centre, as shops and businesses are coming together to celebrate, with entertainment throughout the centre and a large screen on New Lane. If your business is on the route you may be affected by temporary road closures. You may need to plan ahead for deliveries. Some properties along Gowthorpe may be affected directly by longer closures - full details are here. You may also need to let your customers know that some car parks will be closed so they should plan ahead for their visit to Selby. Most of the race route in the district will see rolling road closures. This means sections of the road will be closed for around 45 minutes to one hour at a time. 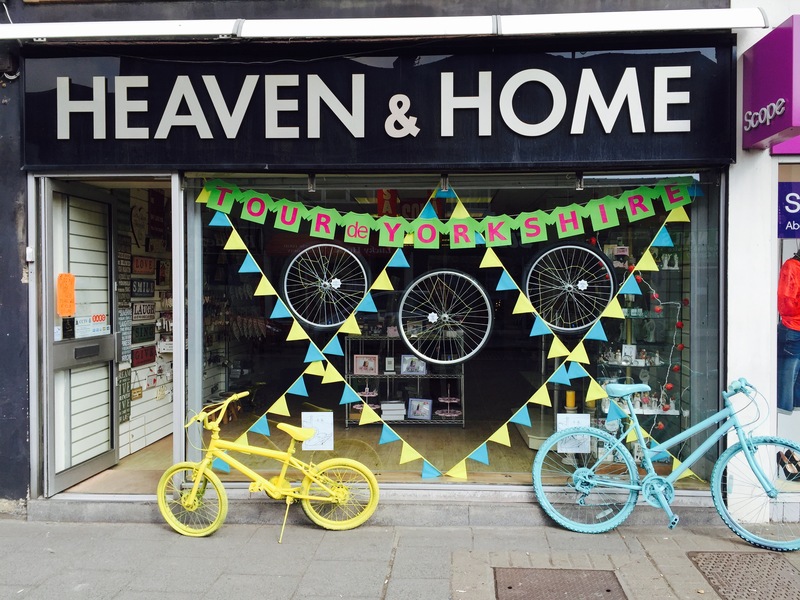 Find out more here about what you can and can't do with the Tour de Yorkshire brand within your own business. Could you create a race-themed product, or decorate your shop, pub or cafe? If your business is supporting the Tour let us know so we can shout about it! Email communications@selby.gov.uk to let us know your plans. To view the route map click here.